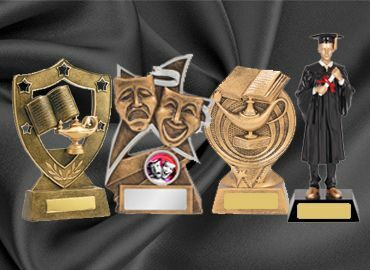 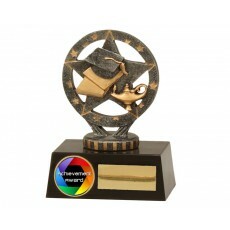 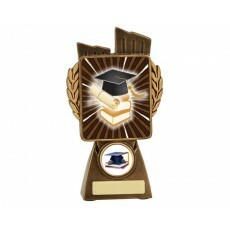 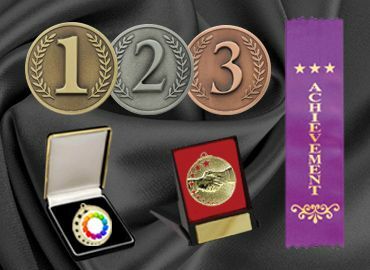 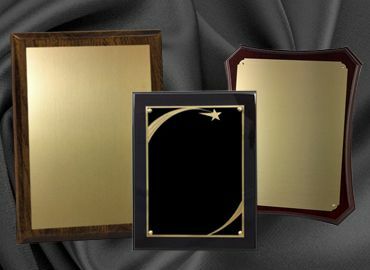 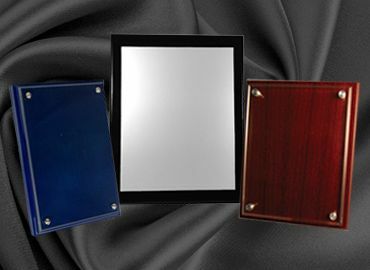 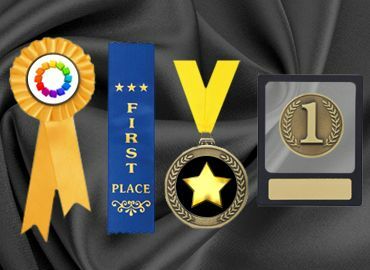 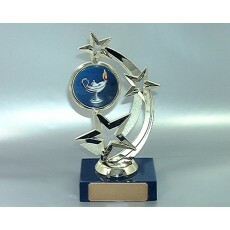 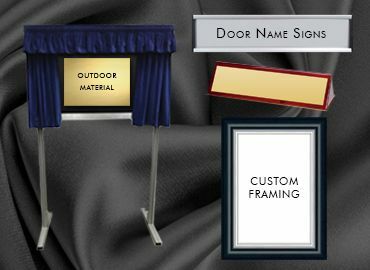 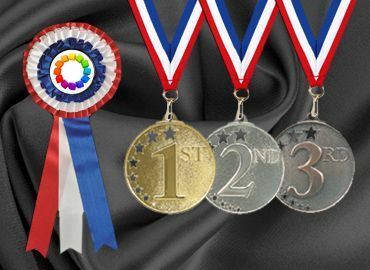 Academic trophies are popular for school and college presentations. 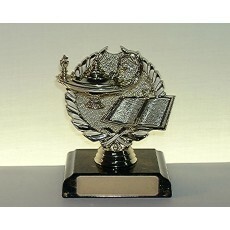 They are often depicted with graduation hat and scroll, the lamp of knowledge, and a globe and book. 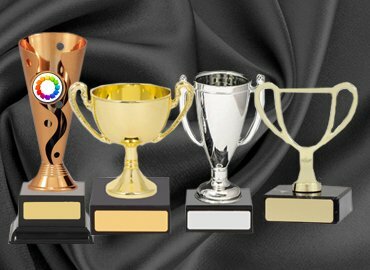 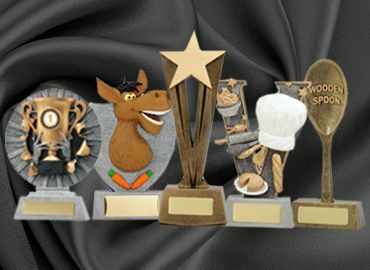 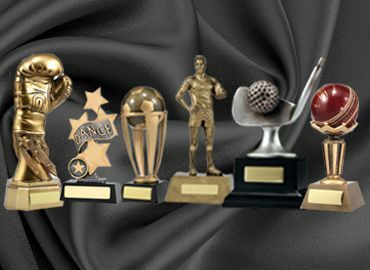 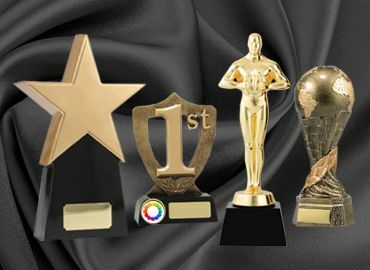 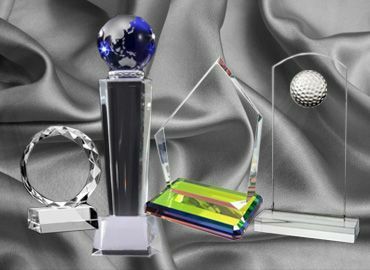 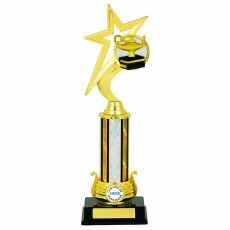 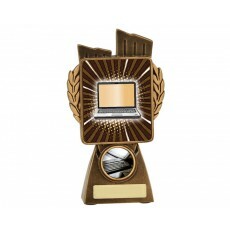 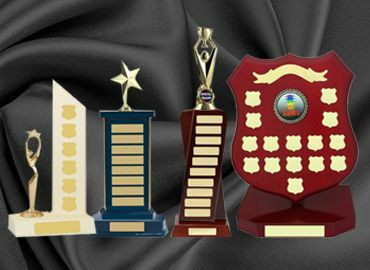 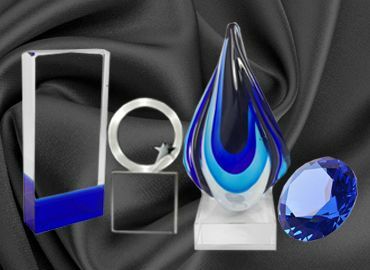 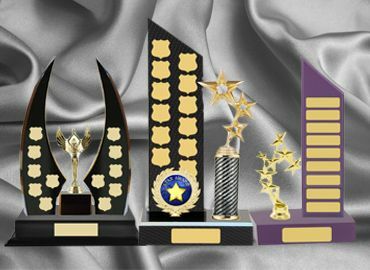 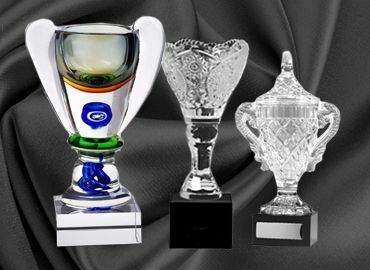 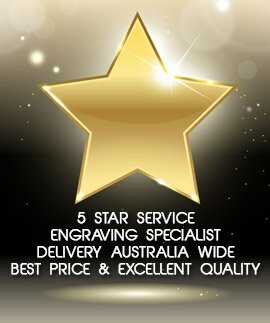 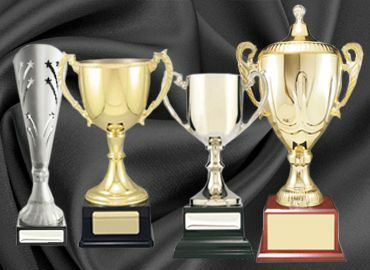 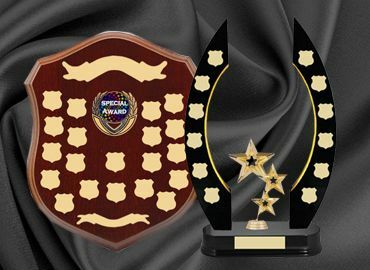 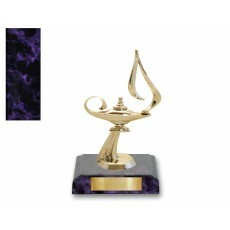 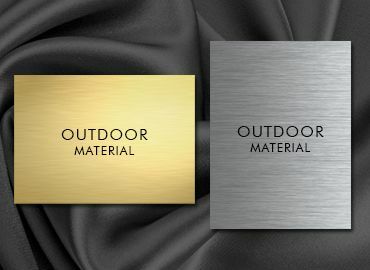 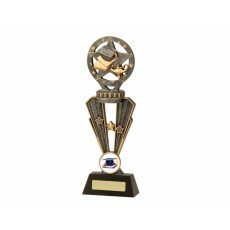 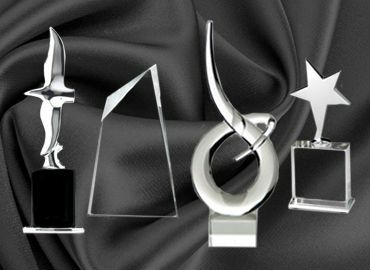 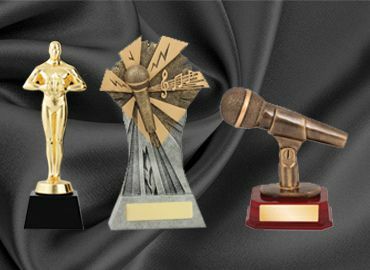 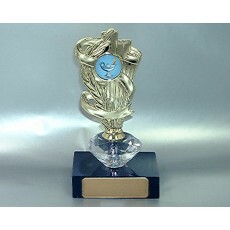 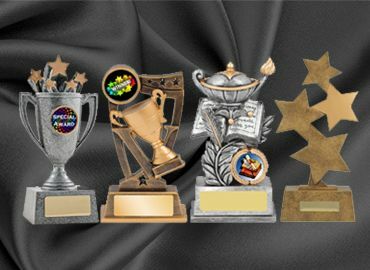 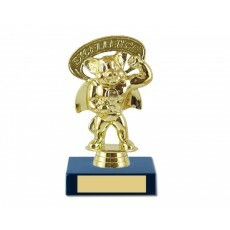 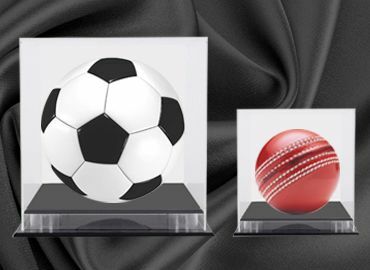 They are available in many styles of resin trophies and in various sizes to fit most budgets. 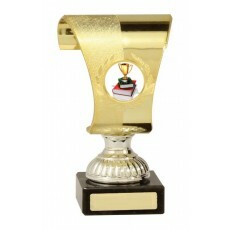 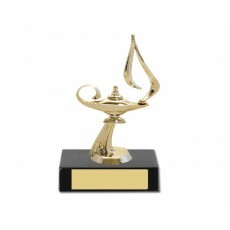 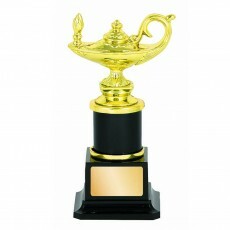 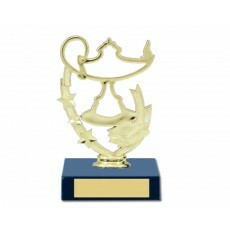 Small trophy cups in gold and silver are often a popular choice for the academic trophy. 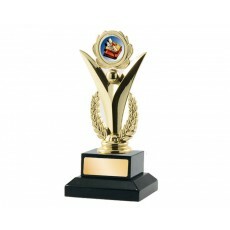 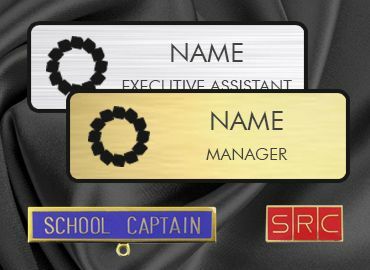 There are also achievement figurines for a more formal presentation.